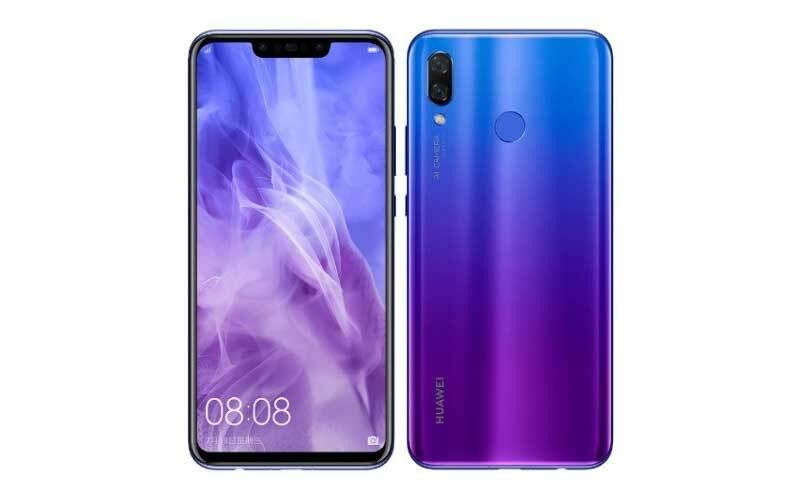 After unveiling the Huawei Nova 3 in China early this month, today the smartphone brand has launched the device in the Indian market at an event in the national capital i.e. New Delhi. So, let’s dive into the article to refresh the specification details and the pricing and availability of the device in the Indian market. The device is coming with 6.3-inch Full-HD+ display with 19:9 aspect ratio and has 2340 x 1080 pixels resolution. it is powered by 2.36 GHz octa-core Kirin 970 processor and paired with 6 GB RAM along with Mali-G72 MP12 GPU for the graphical task. Having said that, the device has a GPU Turbo which will increase the performance and reduces the power consumption. Talking about the storage, the device has 128 GB of internal storage and if it’s not enough for you, then you can expand upto 256 GB via microSD card. Moving to the photography department, the device has quad cameras, which means dual camera at back and dual camera at front. 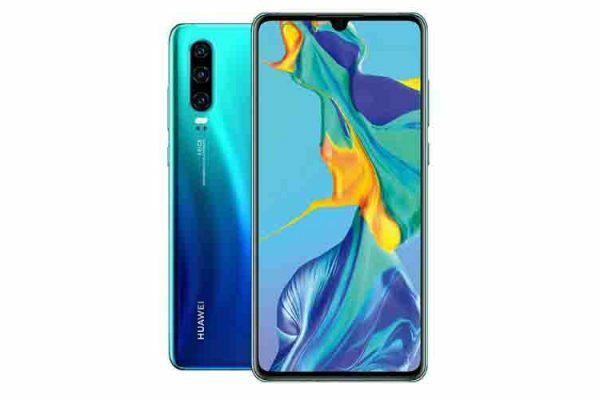 It has 16 megapixel (RGB, f/1.8) + 24 megapixel (Monochrome, f/1.8) with PDAF, Portrait Mode, AI Beauty and LED flash, along with 24 megapixel (f/2.0) + 2 megapixel front camera. Moreover, the camera also has AR Stickers and 3D Qmoji. And the device also supports the fingerprint scanner, Face Unlock, AI 4D Game, 3D Surround Sound 7.1 Audio, Ride Mode, Paytm Quick Payment, AI Shopping, AI Photo Gallery, aptX, and aptX HD. 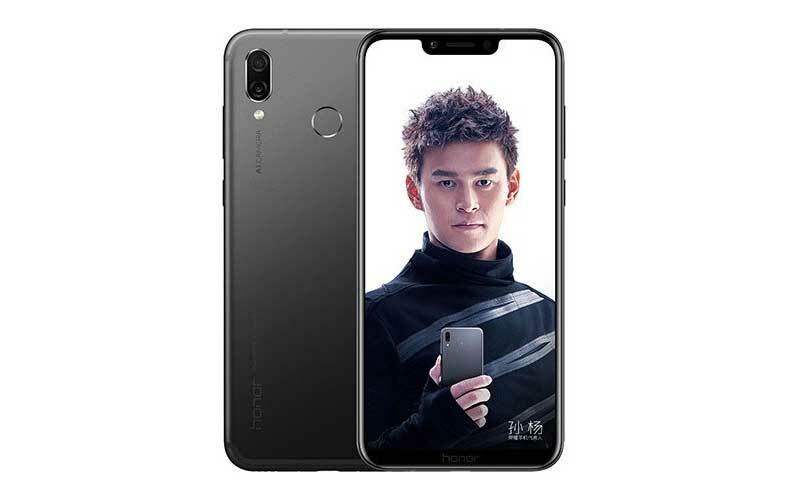 In terms of connectivity, the device supports dual SIM, 4G, Bluetooth 4.2, Wi-Fi, 3.5 mm headphone jack, USB Type-C, GPS. 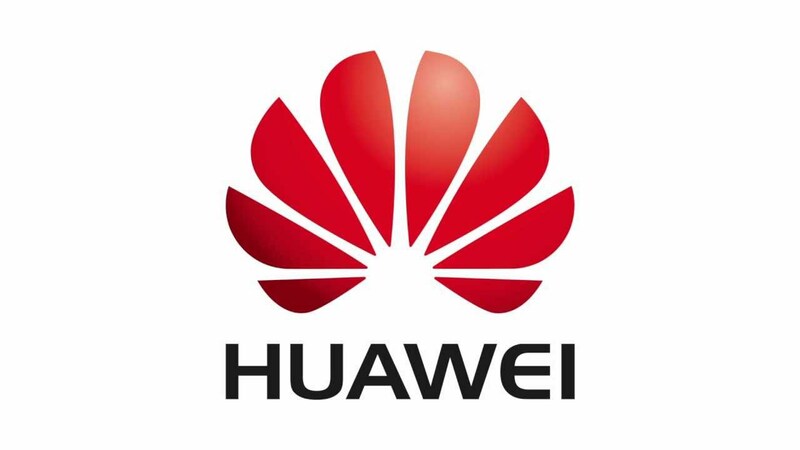 The device runs on Android Oreo 8.1 which is based on EMUI 8.2, and the Huawei Nova 3 is backed on 3,750 mAh battery to keep the lights on. It has the price tag of ₹34,999 and the device will be available via Amazon India from August 23. Frankly speaking, the company has put the perfect price tag for the device that has an awesome specification and amazing designing setup. I believe that the consumers will not complain about the price tag for the amazing Nova 3.